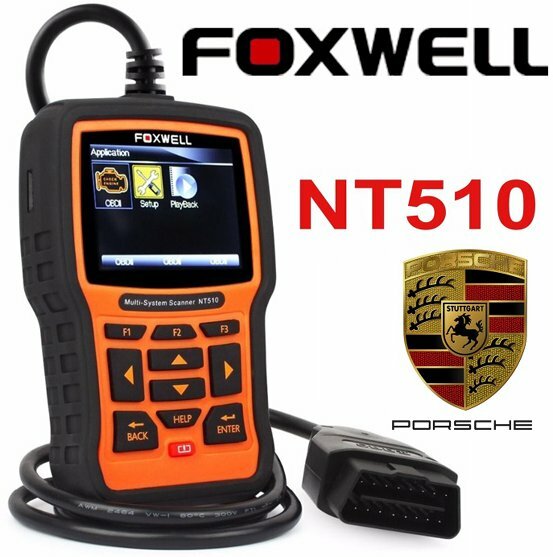 For the Porsche 911 996 the best tool is the Porsche Foxwell NT510 because it will allow you to read/diagnose diagnostic trouble/warning codes & then reset them, which will turn off the engine warning light. It will work on engine, ABS, SRS airbag, gearbox systems & more. You can buy the tool online and delivery is generally 1-2 working days.